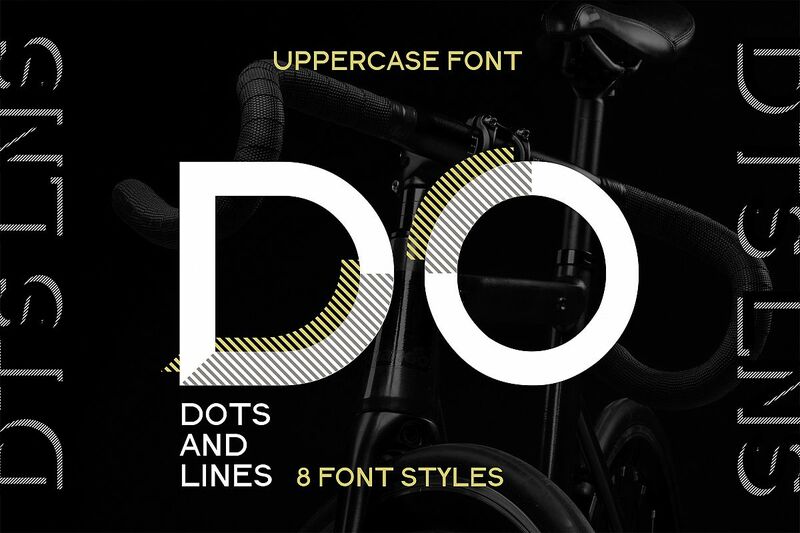 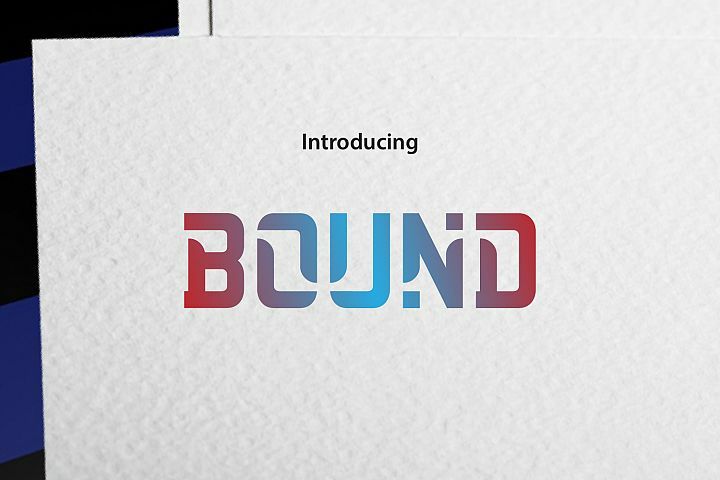 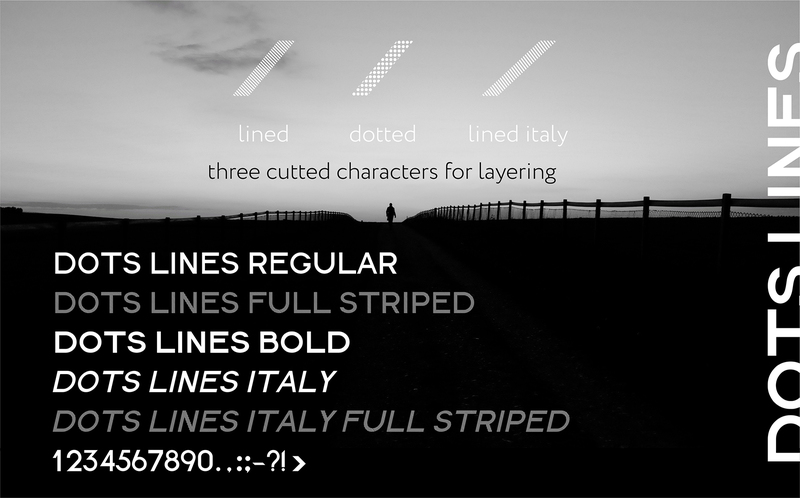 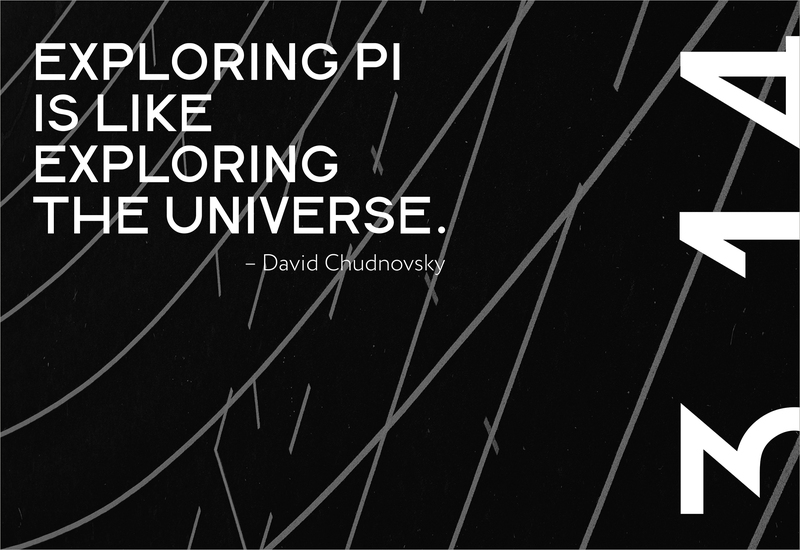 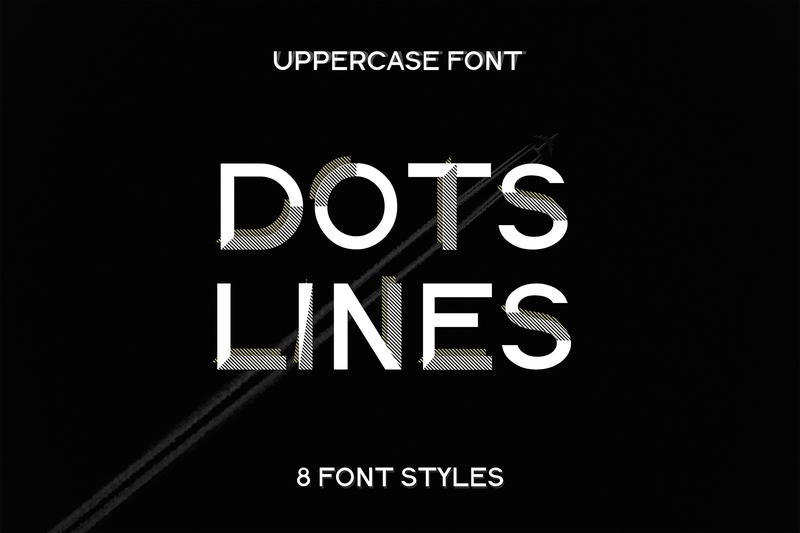 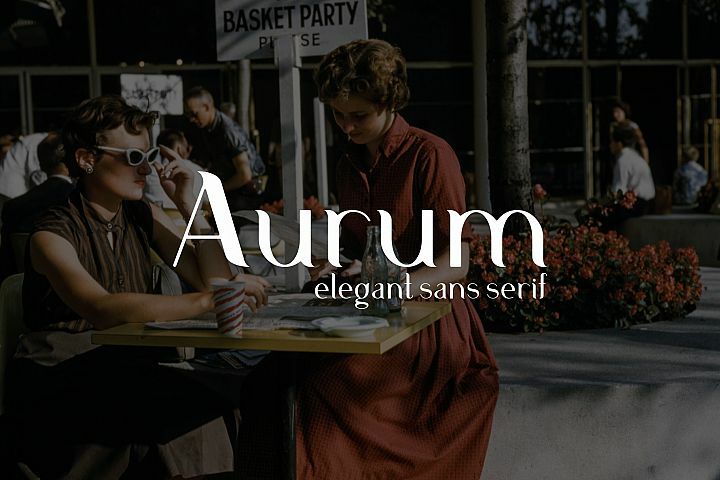 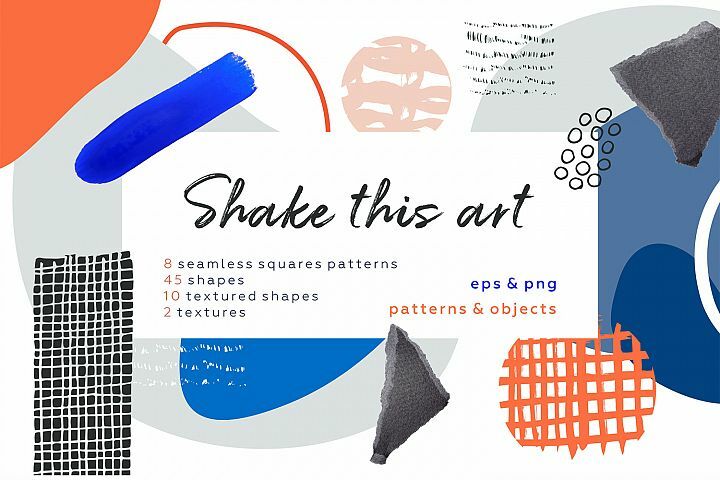 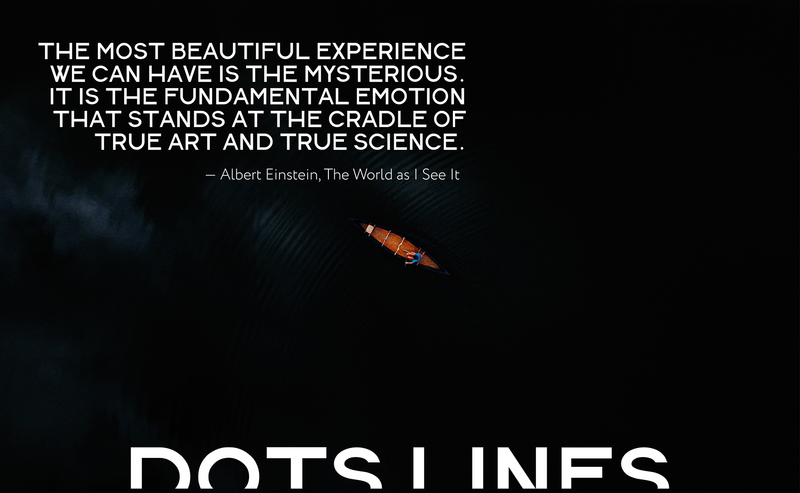 DOTS & LINES - modern uppercase font with 8 styles. 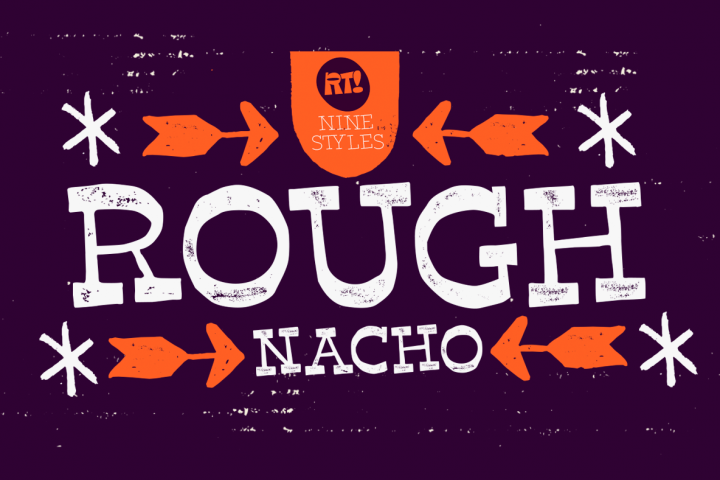 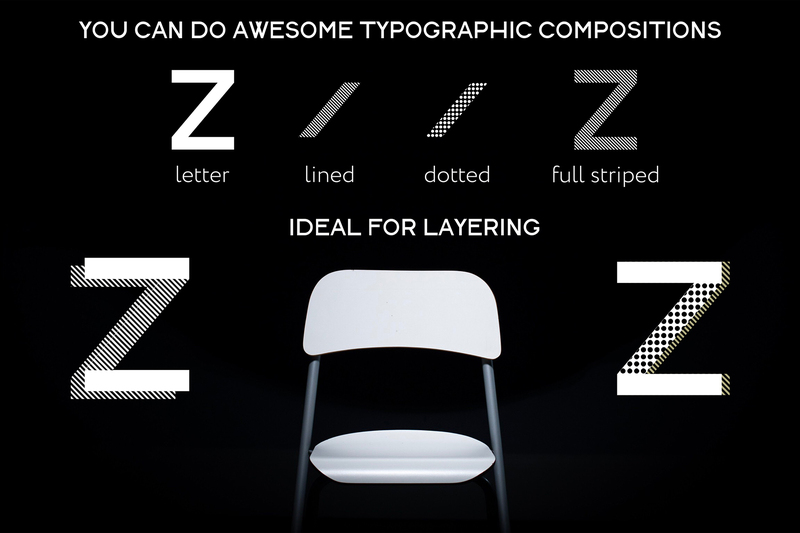 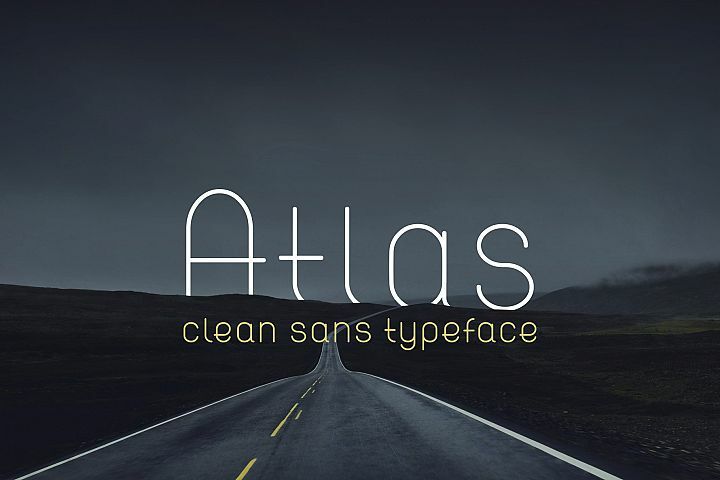 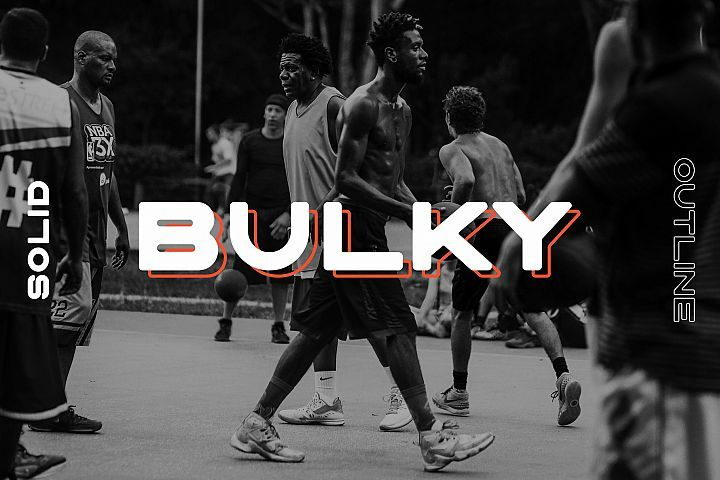 Designed for layering different font styles and made amazing typographic compositions. 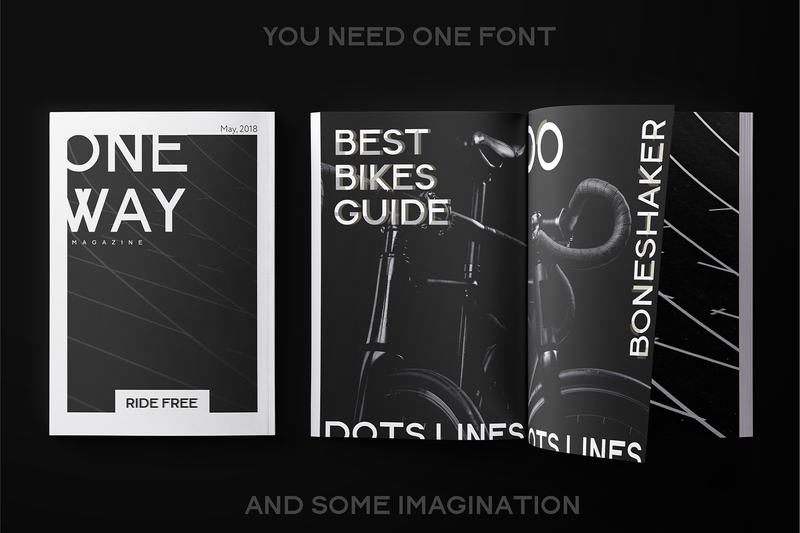 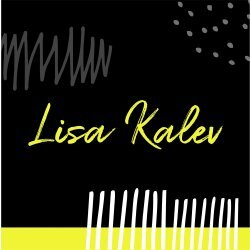 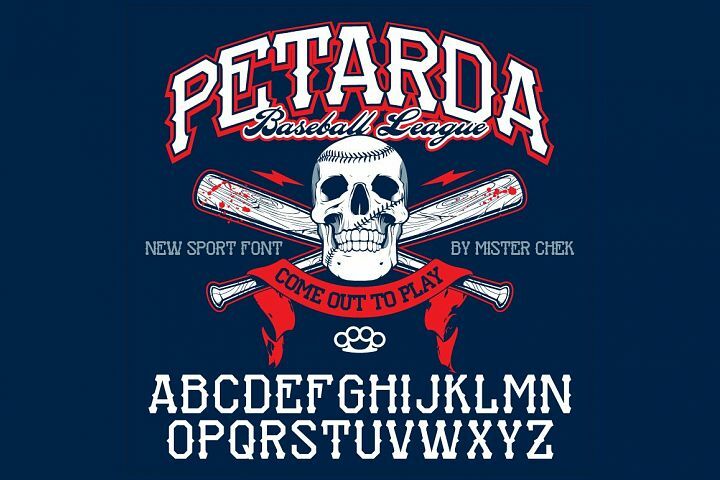 You need only one font and some imagination.Every styles easy layering. 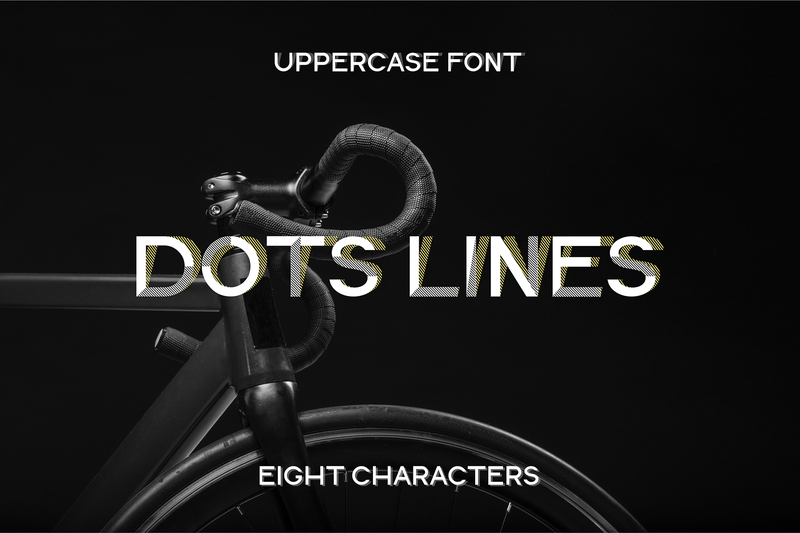 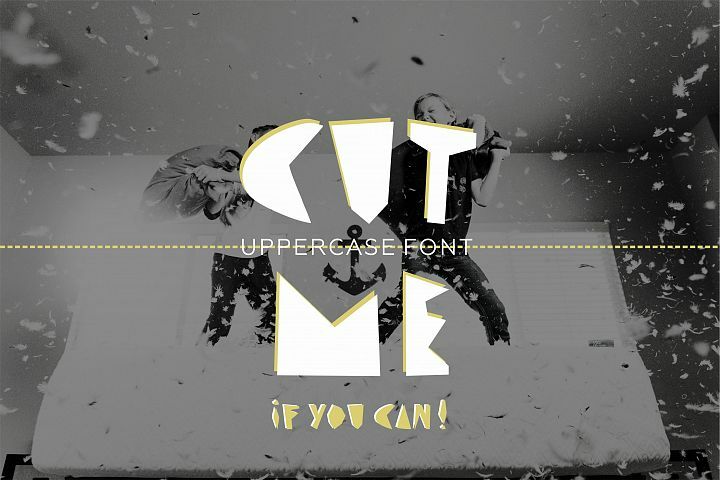 Only uppercase. 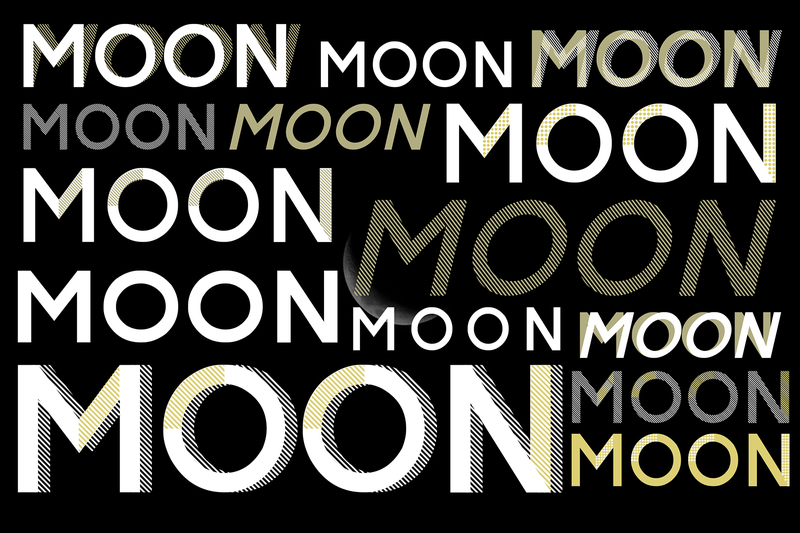 Ideal for branding, print design, logotype, web design and for all you want. 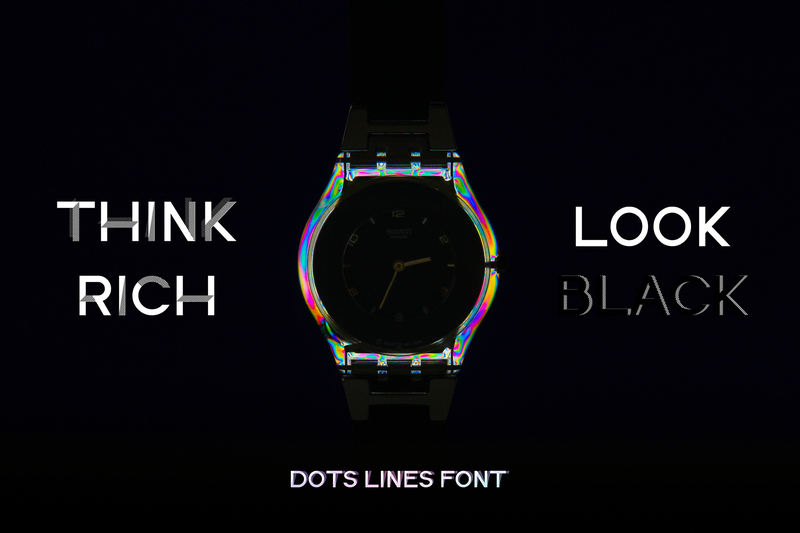 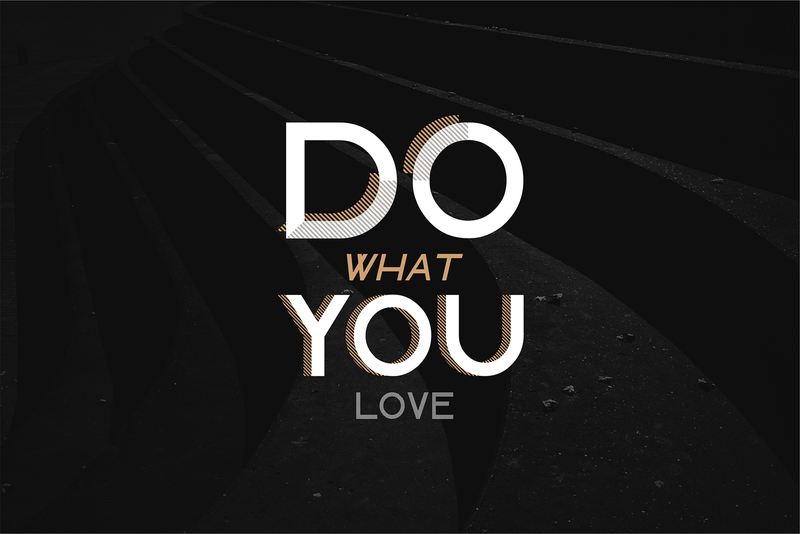 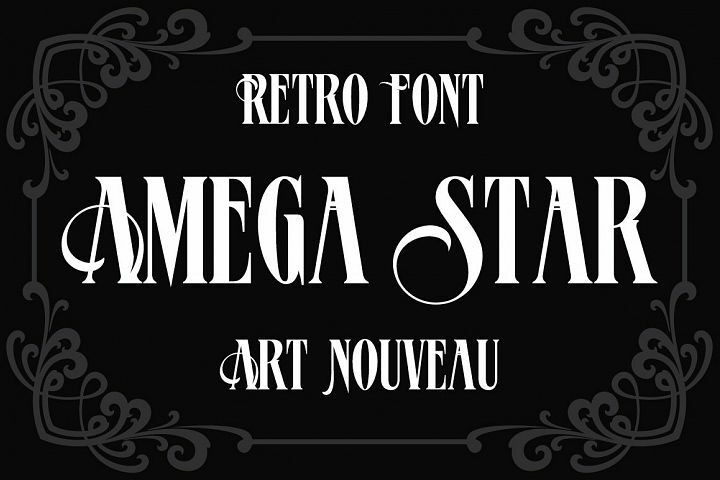 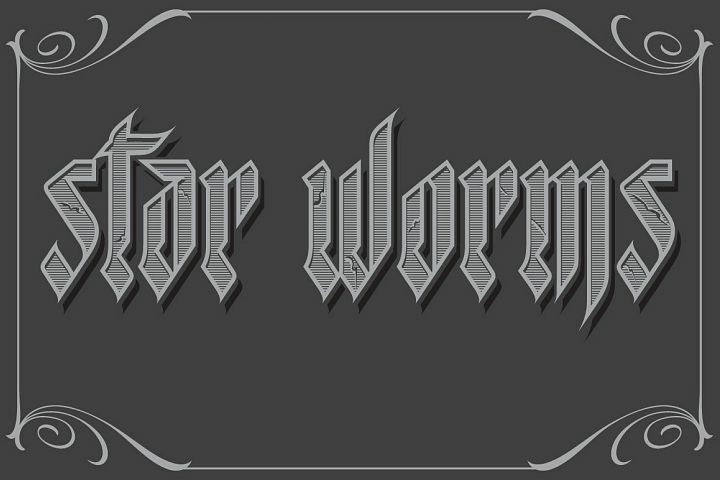 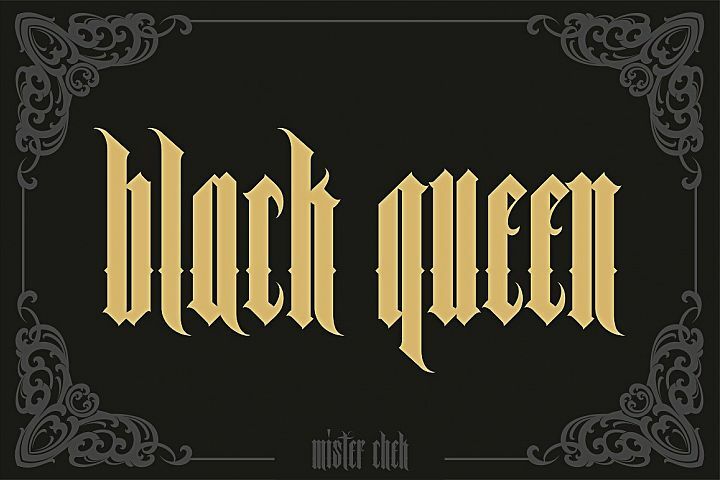 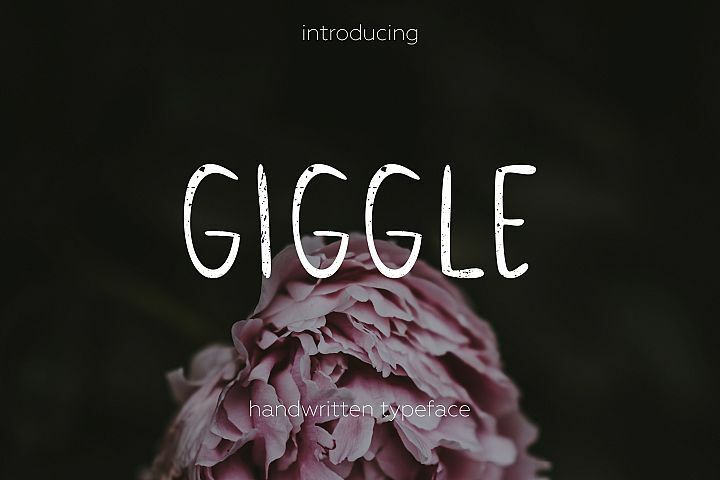 Mix and create wonderful compositions with only one font.Included OTF & TTF font.